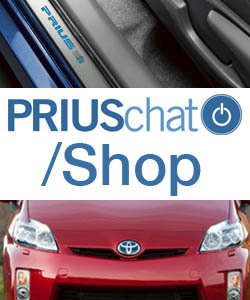 Fog Lights: Install [Retrofit] fog lights on 2010 Prius? How can they improve the fuel economy of the next generation Pruis? Why did you get your Prius? Do I need the whole TPMS sensor to fix air valve? Mechanics: what are your most common tools? How to disable the stability/traction control?